Dr. Thomas Whitley and Rev. 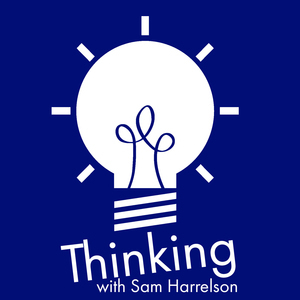 Sam Harrelson discuss marketing yourself and finding jobs in bleak and uncertain times. The post Thinking Religion 72: The Hustle appeared first on Thinking.FM.